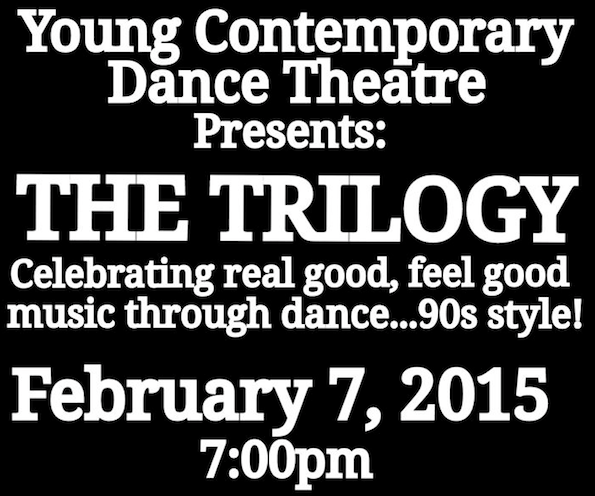 Celebrating real good, feel good music through dance… 90 style! 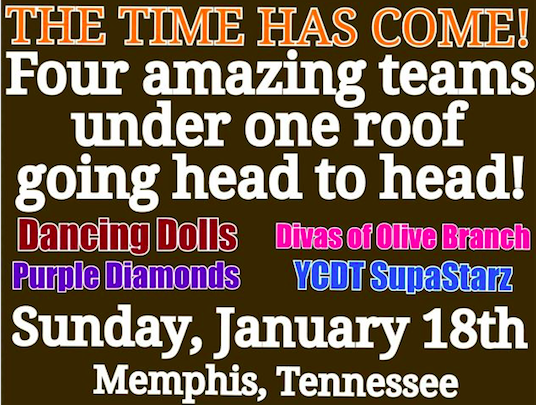 Raise your heads high and experience some things you’ve likely never seen at an event like this. 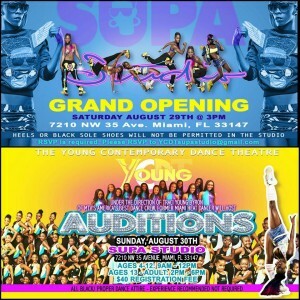 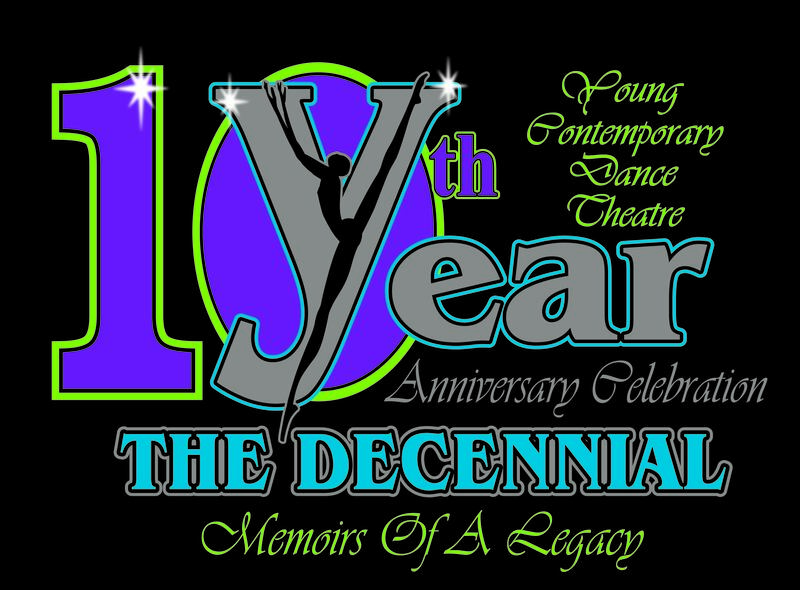 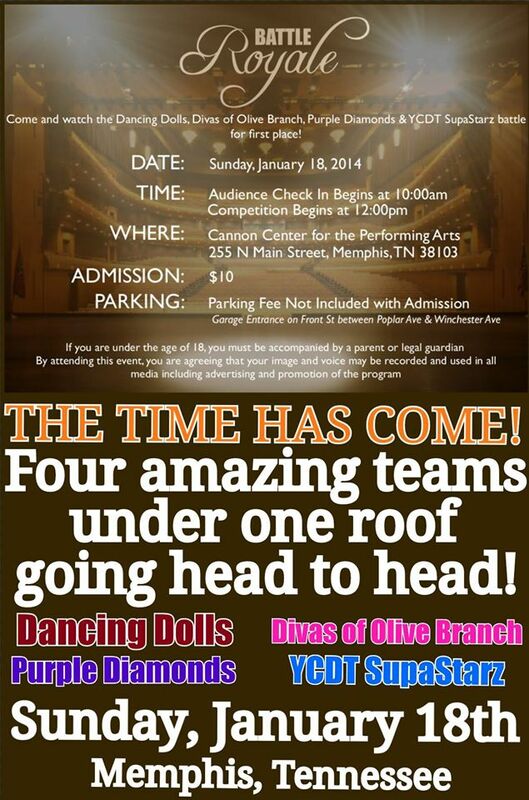 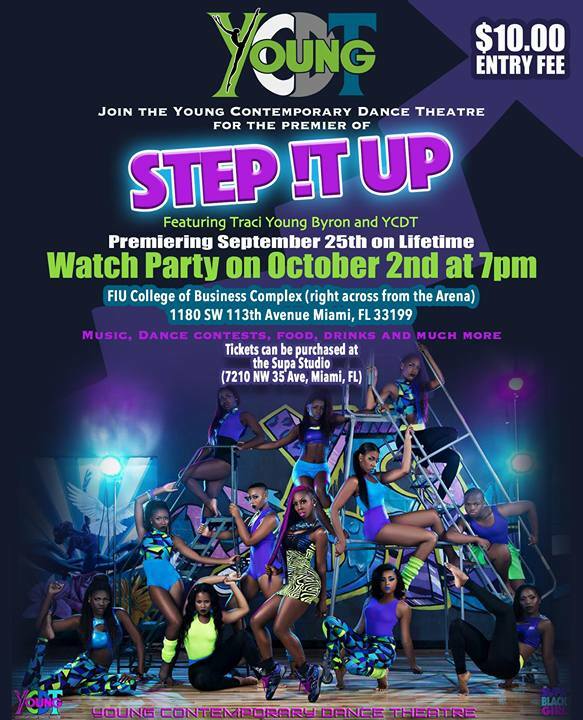 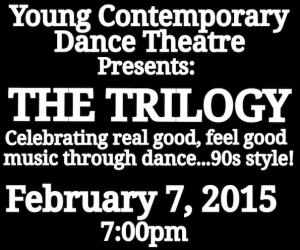 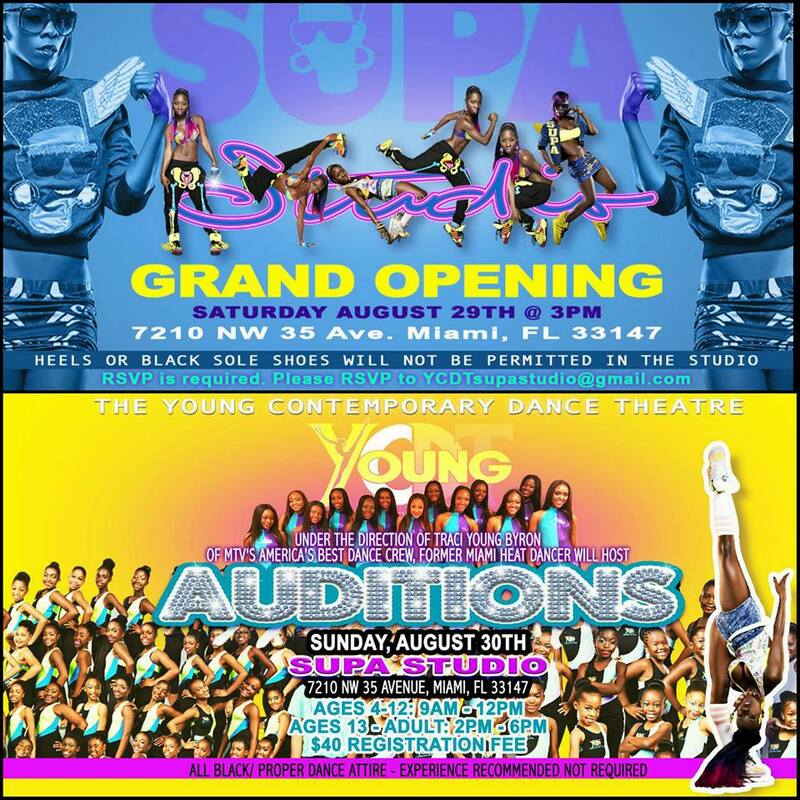 YCDT event hits the dance floor to celebrate 10 years of excellence in dance.